Watch this Corvette Z06 VS Viper ACR comparison. Old but gold! 1969 Porsche 911 S rally car with a lot of history! Better Than Driving A Real Car! 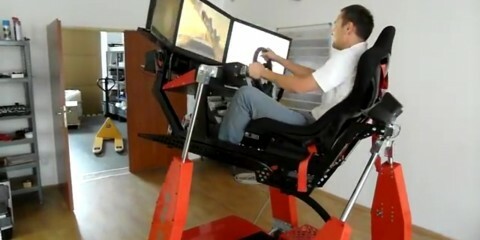 This is Defnitely The Best Rally Car Simulator EVER! 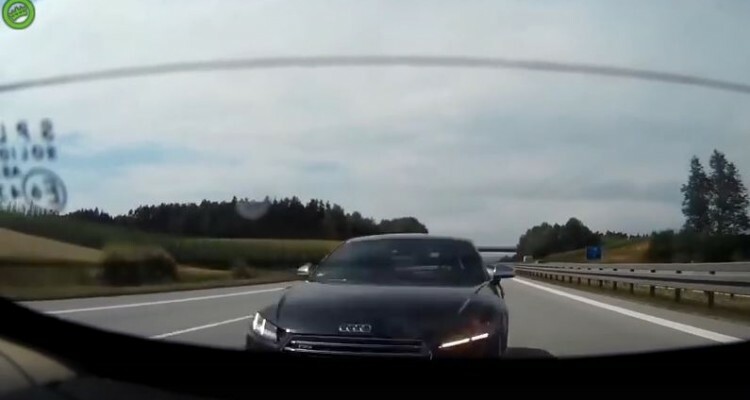 Unbelievable how fast this Audi TT appears on the road, avoiding at the same time a massive crash. What do you guys think? 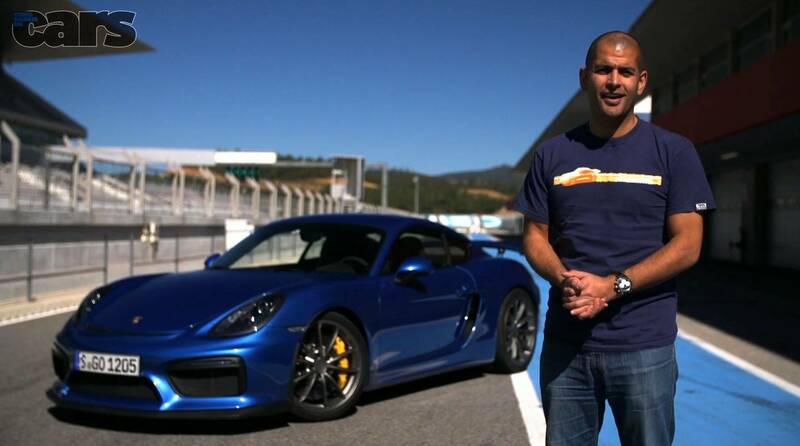 The new Porsche Cayman GT4 is a Petrolhead’s ultimate toy! Here it is again, the new BMW M2, testing around the Nurburgring!